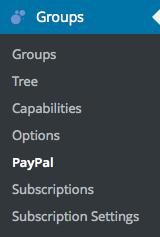 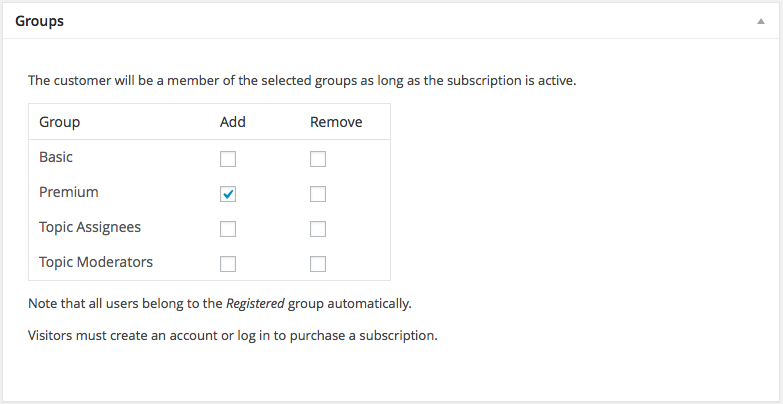 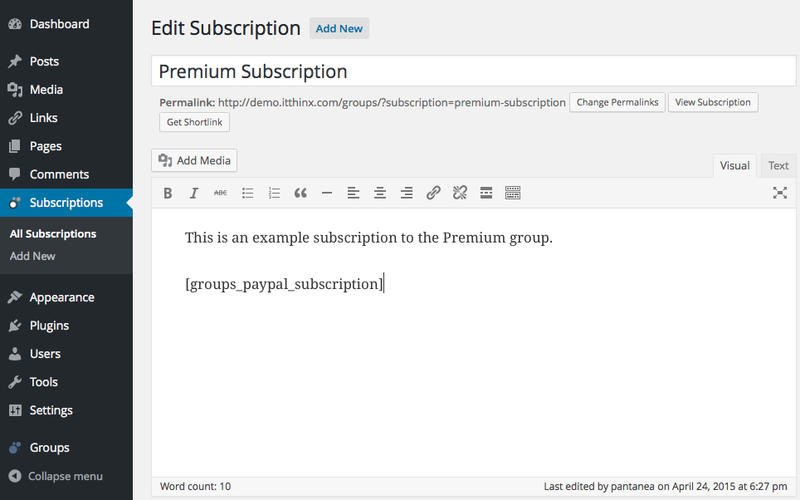 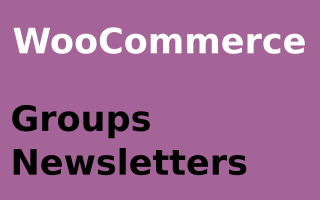 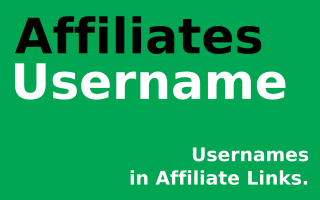 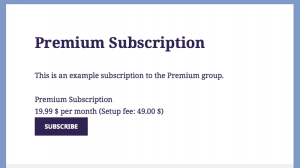 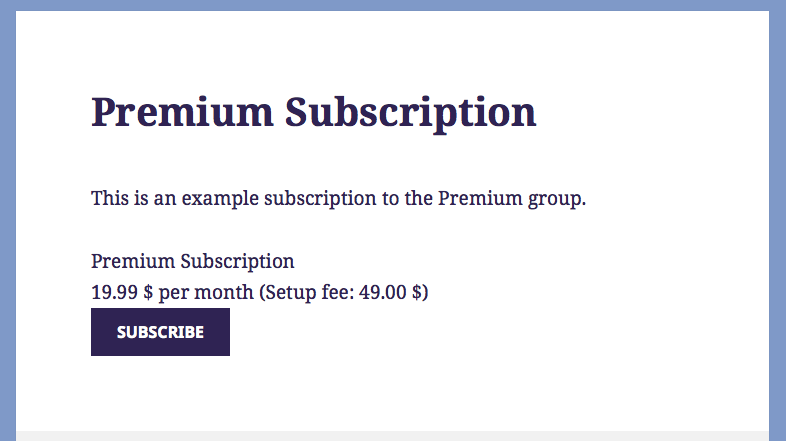 Sell memberships and subscriptions with Groups and PayPal. 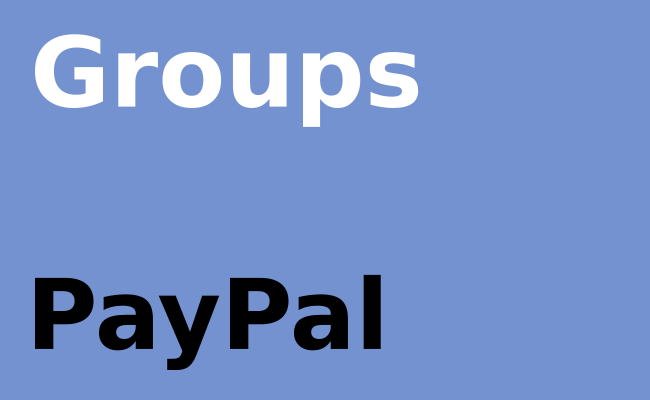 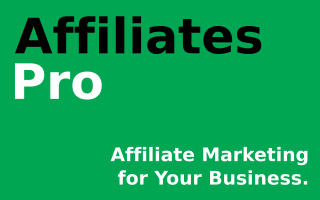 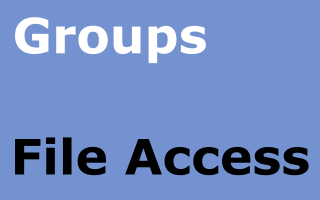 Groups PayPal is a WordPress plugin that allows to sell memberships and subscriptions on your site through PayPal Payments Standard. 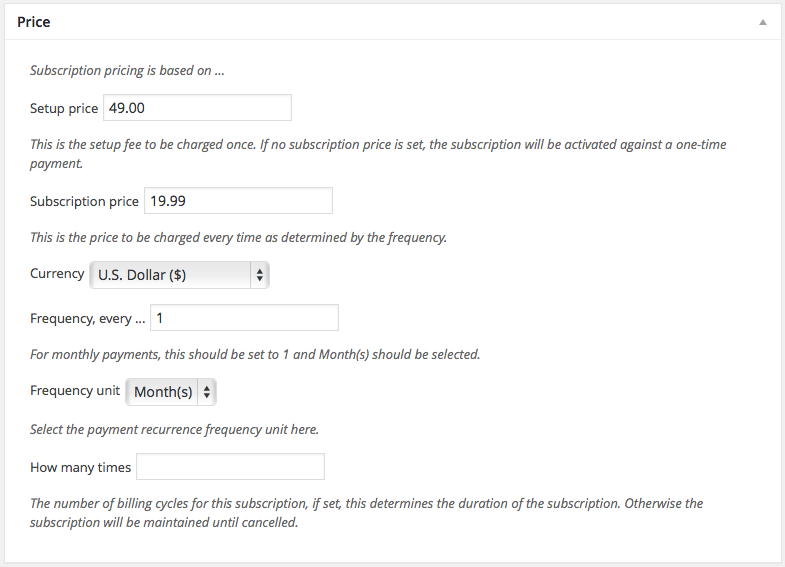 Please refer to the plugin’s documentation for details on usage and setup.